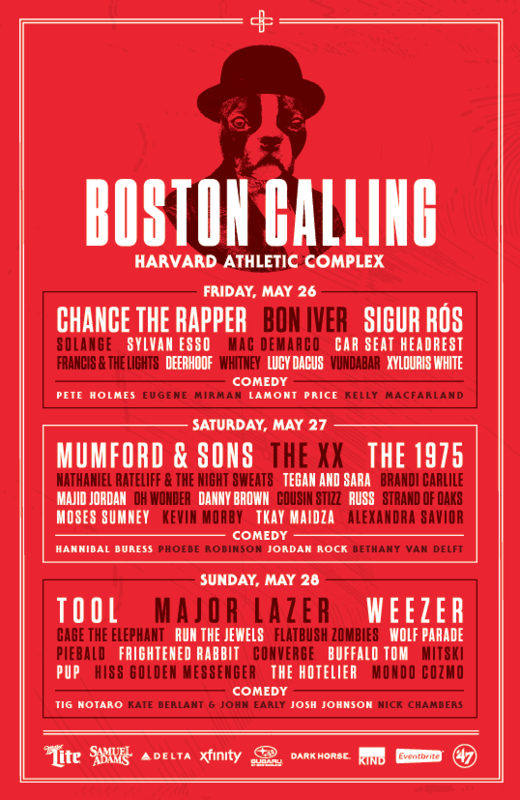 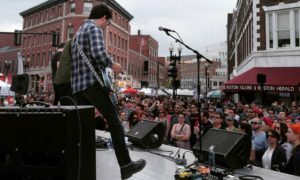 Boston Calling Music Festival is a three-day, multi-stage festival featuring some of the biggest and best acts in live music. 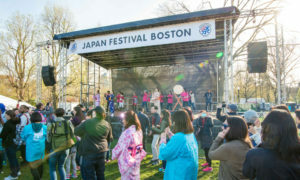 It is held on Harvard’s Athletic Complex in Allston, Massachusetts – May 26-28, 2017. 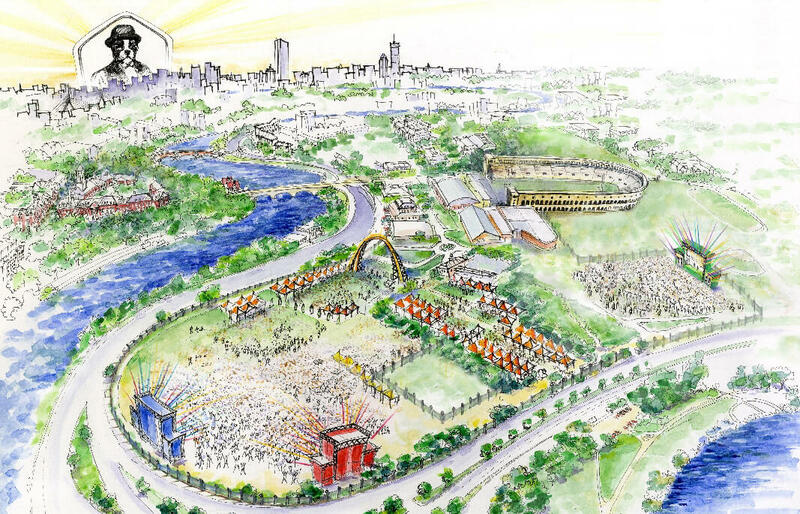 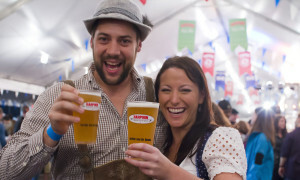 The event will be one big party with easy access to all performance areas, incredible beer, wine, food offerings, and more surprises to be announced.